WordPress is a leading platform for building your website or blog. 26% of all websites created are built using WordPress, and it is a versatile and dynamic choice. 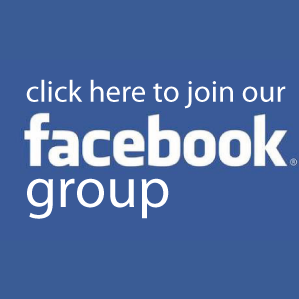 It’s a user-friendly platform, and you can really achieve great things with it. You can keep things at a base level but if you want to get the most from your website or blog and want to incorporate effective SEO strategies, a little more work is needed. 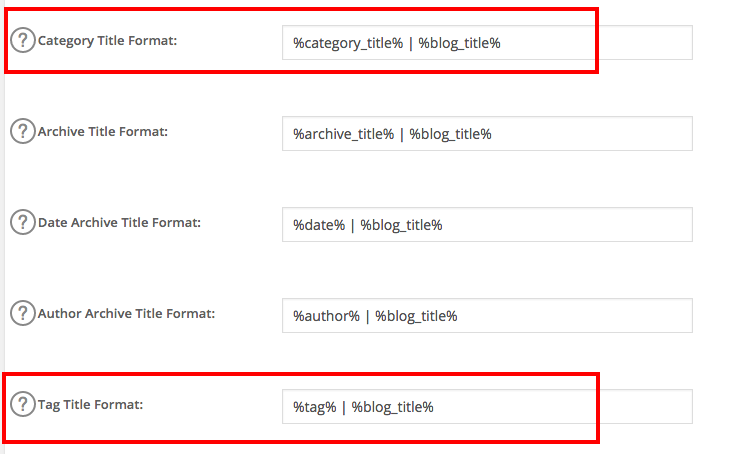 WordPress posts and pages can be organised in two main ways: using categories or using tags (or both!). Here is a closer look at best practice for using both of these features and how they’ll help your website traffic grow. WordPress Categories are designed to organise your blog posts into broad groupings. They are the general topics you cover in your blog. 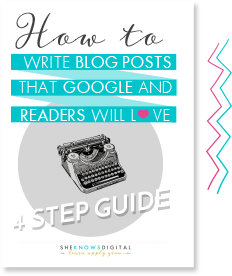 They act as a table of contents for your blog and help readers to navigate with ease finding the sections which best suit their requirements. As a working example, imagine you run a fashion blog. With a blog focused only fashion and related areas, you may pick categories such as Dresses, Skirts, Outerwear and Shoes. WordPress Tags allow you to further expand on the generalised idea covered in your categories. They are specific to each group of linked posts and they should tally closely with your site’s index words. Tags are a form of microdata and can be used to micro-categorise your blog content. Going back to the earlier example and a fashion blog, tags in this instance would include things such as colours, brands, styles and seasons. Tags add further specificity to your posts. One of the biggest differences between tags and categories is that the former are not hierarchical, and the latter are. Another big difference is that categories should be considered essential, while tags are optional. If you do not categorise your blog posts, then you are providing your readers with no proper way to navigate and explore your website. Understanding how to appropriately and efficiently use tags and categories is best tackled by looking at each in turn and discussing the dos and don’ts when using them. First, let’s take a look at categories. Do think carefully about the topics your blog will cover and how you plan to organise your content. Your readers want to be able to navigate with ease from post to post, and your categories will help them to do this. 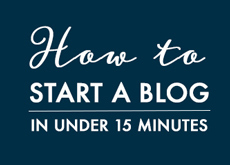 Exercises like mind-mapping and simply grabbing a pen and paper and brainstorming the ideas you have for your blog can help build your category list. Do take time to structure your categories carefully. Every post you write should belong to at least one of your categories. Do consider subcategories for more complex topics within your subject WordPress allows up to three levels of categories so you can properly organise hierarchical topics. Do keep your category names short, simple and the point. You want your readers to find what they’re looking for. Don’t overload your website with categories. The right number will depend on your content but if every post requires a new category, your site structure needs reviewing. Don’t use more than one category for most of your posts. There will be some which overlap but as a rule, you should be writing posts that fit into your individual categories. Tags are the index of your blog, providing more accurate information for your posts. Keep these dos and don’ts in mind when organising your tags. Do be liberal with your tag If a tag can be utilised for more than one post, then it is worth adding to your list. Do get creative with your tags. They aren’t the key method of navigation for your site so you can incorporate different ideas from longer phrases to hashtags to quotes. They are simply means for linking posts together. Do get descriptive. Tags don’t need to be single words, and it is better if they are relevant and descriptive. Don’t capitalise. While your categories should be capitalised, your tags shouldn’t. Don’t create a tag which only applies to a single post. Tags are a linking tool, more specific than categories and a way of helping readers move from post to post. Don’t duplicate categories as tags or vice versa. We’re looking at this in more depth below. WordPress automatically creates a page for each category and each tag you create. It then organises all the posts and content related to each. If your tags and categories are poorly organised, then you may find you have the same information displayed several times across different pages. The best way of avoiding a duplicate content penalty, if you are particularly worried about this unlikely occurrence, then upload the WordPress SEO by Yoast plugin. Via Yoast, you can noindex, follow your category taxonomy. When you do this, it tells Google and any other search engine bots to follow post links in these categories so that they can be fully indexed. 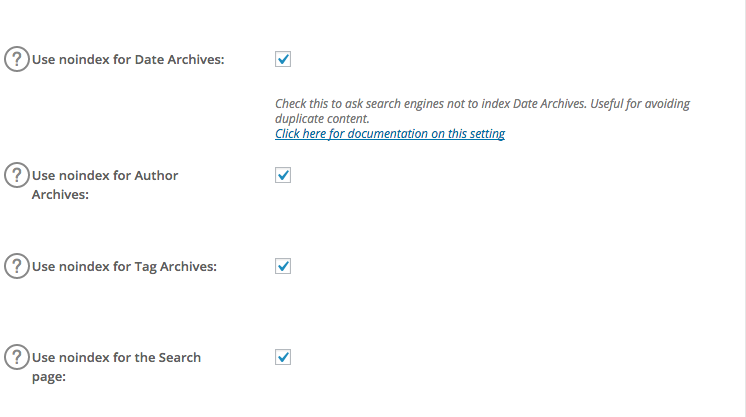 It will not index the main category archive which prevents duplicate content. You want all that valuable SEO juice flowing in the right direction. To achieve this, you need to get a little more technical and make some changes to the taxonomy pages of your site. You need to edit the onsite SEO so each of your taxonomy pages has a value to your reader. This links back to the previous point about duplicate content. It allows you to rank any single page for the given taxonomy. This is to avoid minimising the strength or the value Google places on your pages. Optimising these elements of your website allows you to have a system set up to please the search engines. From the frontend, your blog posts are also perfectly organised for your readers. It’s very easy for tags and categories so get disorganised so a regular audit is always a good idea. When was the last time you checked yours out? 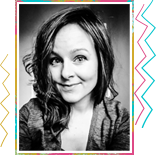 Here, at She Knows Digital, I write about different aspects of online marketing for women solopreneurs. Signup to my newsletter to get more tips how to grow your traffic faster and be first to know when my seo ecourse for solopreneurs is open for enrollment. ...I tell you that you can save 20 minutes of your time every time you post using this PRINTABLE CHECKLIST? Subscribe to my newsletter and you will get it in one of my emails!